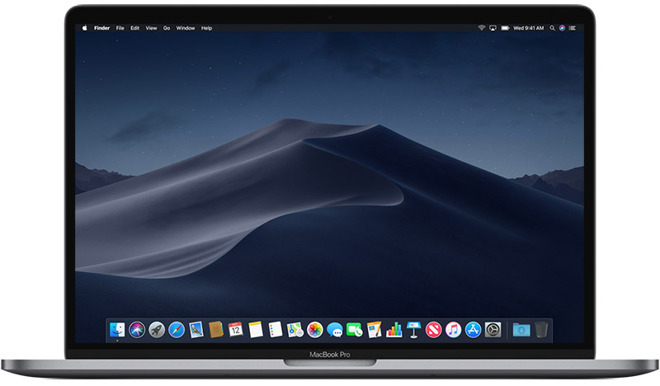 After iOS 12.2 launched on Monday, Apple released the latest macOS Mojave 10.14.4, supporting the Apple News+ subscription announced at the conference. The system now has some new features, such as Safari Autofill for MacBooks and Touch ID hardware as well as the English and French text supporting the Apple News for Canada. To match the newly launched Apple News+, macOS Mojave has integrated the subscription, which can now contain more than 300 journals including the “Wall Street Journal” and “Los Angeles Times”. And with the support of macOS, subscribers can realize sync between iPad and Mac using iPhone. This update also added the auto Dark Mode, but it needs the compatibility of websites. Safari’s notification and the insecure web page warning system are also improved. As usual, the new version includes unknown improvement for performance, security enhancement, and bug fixes. Apple held a special launch event at on March 25, releasing a bunch of brand new services. Users will successively get updates of iOS 12.2, macOS 10.14.4, and tvOS 12.2. Currently the macOS 10.14.4 update can be downloaded from the Mac App Store.